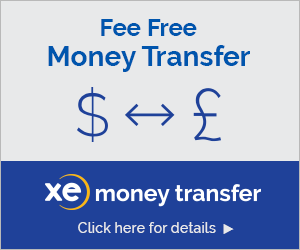 Does XE Currency have a calculator? 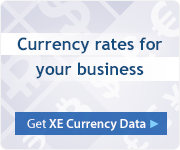 XE Currency has basic calculator functionality built-in. 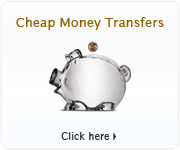 While entering an amount, you can also enter mathematical expressions. You can use the '+', '-', '*' and '/' operators, as well as parentheses. Note: If you are on a Pearl or a Pearl Flip, there are no operator keys. Instead, use the symbol key to enter a '*' operator, and press the key again repeatedly to cycle through operators and parentheses.